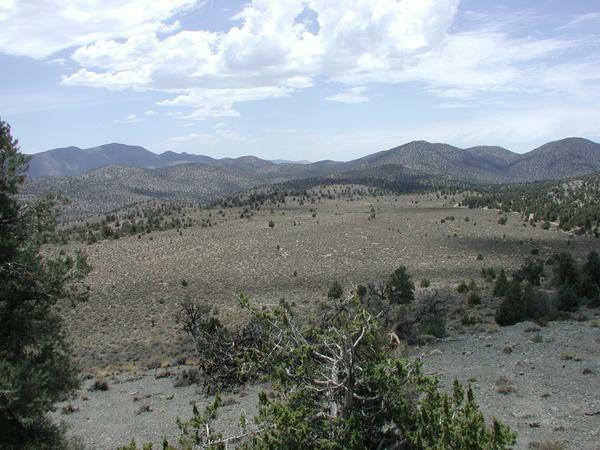 which operates a millimeter-wave radio interferometer at Hat Creek, California. The BIMA array is operated with support from the National Science Foundation. The BIMA universities and the California Institute of Technology are merging the BIMA and OVRO mm-wave arrays and relocating them to a higher elevation site to form a new much more powerful telescope, the Combined Array for Research in Millimeter-wave Astronomy (CARMA). This memo reports on simulated imaging for the 23-antenna CARMA telescope in three compact configurations using a model image of Saturn. On June 7, 2004, the BIMA array made its final observation. In preparation for CARMA, the BIMA and OVRO millimeter arrays have now ceased operation. They will be together reborn as CARMA in mid-2005. See you at Cedar Flat! General Information - Who, what, where? Member institutions; telephone and e-mail directories; directions to the observatory; Who's who at Hat Creek; The Hat Creek Radio Observatory Image Gallery ; and press releases. Observing Proposal Information - How to write and submit a BIMA observing proposal. Includes most recent Call for Proposals, proposal submission instructions, and a technical description of the telescopes. How to prepare for your observations, get your data from BIMA Data Archive, and reduce your data. Also, what you need to know if you are the Observer at Hat Creek, and Observers Signup Sheet. Quick links to commonly-used tools. These are technical papers dating back to 1986 that are relevant to BIMA. Learn More About Radio Astronomy - Wondering what a radio telescope does? Tour the NCSA science exhibit, Whispers from the Cosmos; the BIMA Image Gallery; or the NCSA Digital Image Library. Please direct comments, criticisms, corrections and contributions to: teuben@astro.umd.edu. Page last modified: Tuesday, 24-Apr-2007 23:56:08 EDT.